Is Dubai back? 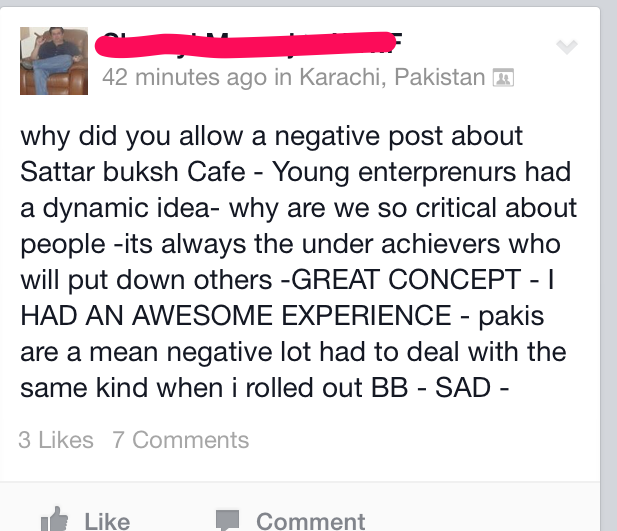 Do I have anything against Bahria Town? Dubai is heating up again if hundreds of billions of dollars of new projects announced in last two weeks to coincide with Cityscape Dubai. Both Dubai and Abu Dhabi are in this game. Beyond the halls of Cityscape, where the towers of tomorrow will jostle for position with other real estate developments, a handful of mega projects are rapidly transforming the non-oil economy of the Emirates. They represent a key part of a blueprint aimed at diversifying the nation’s economy and using hydrocarbon wealth to build industries of the future. From the nuclear reactors taking shape in the west to the pipeline carrying crude to the east, massive infrastructure projects worth hundreds of billions of dollars are changing the industrial foundations of the country. You can click on the link above to read about the details of these projects. I will not go into financial details as I have noticed that most of the time people are just looking for headline grabbing news items. So I will use news headlines. 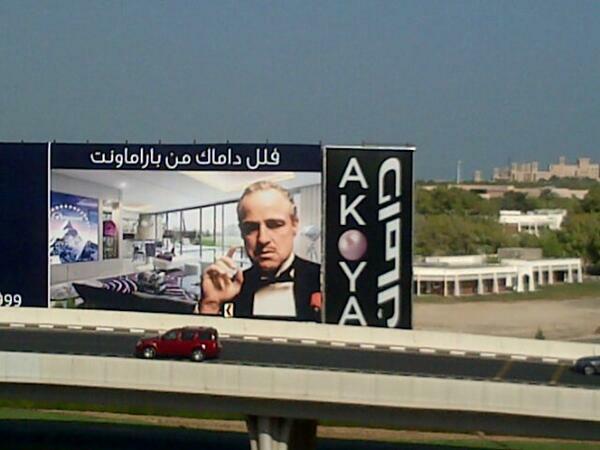 I am not telling you that it is a mirage nor I am telling you not to invest in Dubai. I just want to let you know that be careful of what you invest in. Do research and don’t rush. If it is too good to be true, then probably it is. 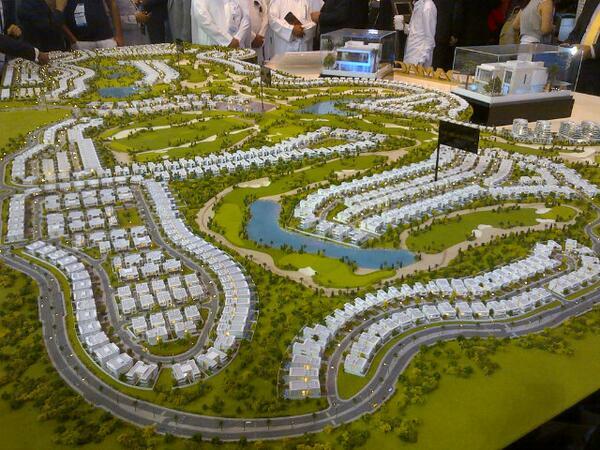 This is the picture of Damac’s Akoya project that they unveiled in the current Cityscape. Damac publicly claimed at one point that 75 percent of La Residence had been sold off-plan, despite never laying a single brick. In March this year, the company announced a new project branded by Hollywood studio Paramount on the same site, before launching sales to a fresh batch of investors. Email correspondence between the investor and an agent representing Damac seen by Arabian Business urged the former to accept the offer, warning that the developer has significant legal clout and the backing of Dubai’s royal family. True unlike last time, there is little bank debt so this is not leveraged speculation. People are putting up their own money. The advantage of this will be when the market crashes, unlike last time, banks will remain standing but investors will be left without their shirts. “We are seeing the same hype again as in 2008,” Jammal Hammoud, head of investment firm Milestones Capital, told a meeting at Cityscape. Hours later, a scuffle broke out in the building as hundreds of would-be buyers lined up to take advantage of special offers from state-controlled developer Emaar Properties. Security had to be called to control the crowd. One investor, who did not wish to be named, said he had just reserved a yet-to-be-built, four-bedroom apartment at Fountain Views, an Emaar project, for 4 million dirhams ($1.1 million). “I had just a few minutes to decide because there were so many behind me who wanted the unit. I just took it on the hope that Dubai will be booming soon,” said the Indian national. You are investing millions of your own money and you are deciding it in a few minutes. If the same guy was working for a bank or an investor he would take days if not weeks to decide whether to invest his employer’s money. But since it is his own money, he doesn’t care. A joint venture between Dubai real estate firms Deyaar Development and Dubai Properties Group said that phase one of its new project had sold out following a two-day sales event. Arady Developments said that units at its Central Park Residences went on sale over September 14-15, with investors snapping up all of the released studio, one-, two- and penthouse apartments. The company did not specify how many units had been put up for sale. All 120 plots in the Meydan Business Park have been sold out with the prices in the sought-after location fetching as much as AED30m ($8.17m), the developer revealed. “We had approximately 120 (lots) and we’ve sold it out just before Cityscape,” he said, added that about 80 to 90 lots sold within two months of hitting the market. US$8 million property is not cheap. Are these people buying these properties to live for capital gain. If its to live in them, may it be a comfortable and dream home for them. If they are buying to put on rent or sell at a capital gain, we are in property bubble and last one holding the title deed will not be wearing shorts when the tide goes out. Mohammad Al Khayat, Meydan’s head of commercial and free zone, told reporters at Cityscape Global on Tuesday that the joint venture, which was valued at about AED30-35bn ($8.62bn-$9.53bn) in sales, would be for residential development on both sides of the canal. A project of the size of $9 billion in sales. That is just one project. There will be another projects as well. Does Dubai government have the cash to carry out all the infrastructure work probably in tens of billions of dollars that is a prerequisite for these projects to take off. But position of Dubai is not so strong. But Dubai’s debt remained “substantial” at $142bn, about 102 per cent of GDP, the IMF sa id. Around $60bn of that amount fell due between this year and 2017, it said. Forthcoming maturing debt next year included $20bn in Dubai government debt lent by Abu Dhabi and the Central Bank in 2009 as part of the Dubai Financial Support Fund. The cash was used to help companies struggling in the aftermath of the financial crisis. Restructured debt related to Dubai World and Nakheel, the property company, will begin to mature in 2015 and 2016, the IMF said. 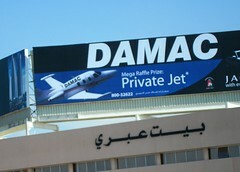 I have nothing against Dubai. Rather I think its a role model of how a country which could have easily been suffering from Dutch Disease controlled it (though didn’t eliminate it) significantly just by virtue of its visionary leadership. However, having seen friends and family burnt last time and jumping in again this time saying that “this time its different”, my only suggestion is its your money, just be careful what you invest in. 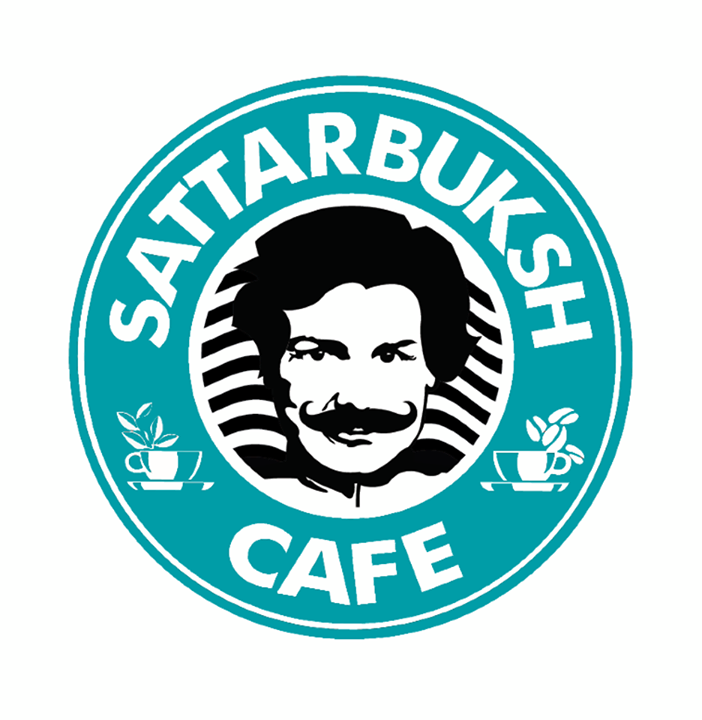 Now coming to Bahria Town. Friends and family have called me to let me know that they have been receiving calls from real estate agents who are willing to buy registration forms from them at a premium of Rs.20,000 to Rs.30,000. At an investment of Rs.15,000, that is almost an 150% to 200% return. So I asked them did any one sell their registration. No one has. So it is a paper return. Some one left a comment on my earlier blog post that he is ready to buy the forms. The question one needs to ask is that if there were unlimited forms this time and anyone could print the forms or get the forms from any of the bank branches and submit it over a number of days then why didn’t these buyers submit a form on the requisite day? Assuming something stopped them, I am still waiting for a single anecdote where someone has actually realized that profit. Till someone sells his form to one of these buyers, it is just a con game. If some common man makes some money, I am happy for him and may he do well. But when you don’t know what is the underlying property, its a gamble over a piece of paper. Once upon a time in a village a man appeared who announced to the villagers that he would buy monkeys for $10. The villagers knew that the jungle held countless monkeys, easily caught. The man bought 2 thousand. As the supply diminished, they become difficult to catch, and villagers returned to their farms. The man announced that he would pay $20. The villagers renewed their efforts and caught 1,000 more monkeys. The supply quickly diminished, but before they returned to their farms the man increased his offer to $40 each. Monkeys became so rare that it was difficult to even see a monkey let alone catch it. But they caught 500. The man now announced that he would buy monkeys at $100! However, since he had to go to the city on some business his assistant would now buy for the man. The man departed. Then the assistant told the villagers, “Look at all these monkeys the man has in that big cage. I will sell them to you at $50 each. When the man comes back you can sell the monkey’s back to him for $100.” The villagers queued up with all their saving to buy the monkeys. The assistant took their money. They never saw either the man or his assistant again. They now owned 3,500 monkeys. They were paid $60,000 to catch them, and bought them back for $175,000. 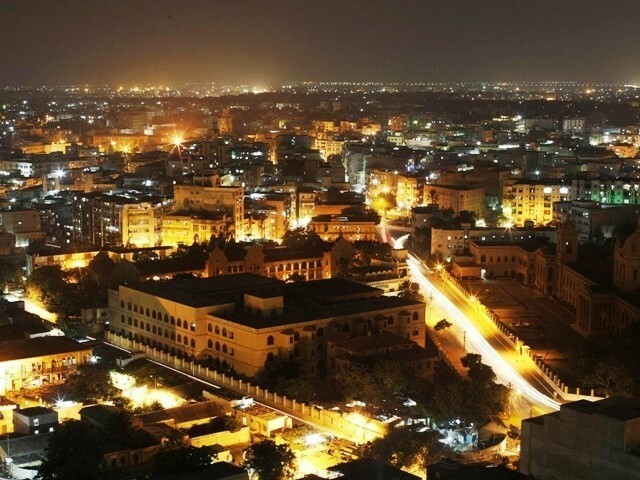 Again I wish Malik Riaz and all the investors good fortune.